Life is hectic and so having a schedule of what is happening helps to avoid a sense of being overwhelmed. 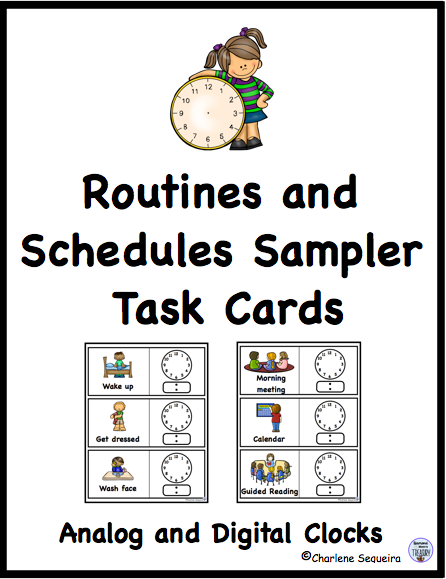 This is a sampler of some of the routines and activities that are common for children. To get your free copy and find out more about it, click here. 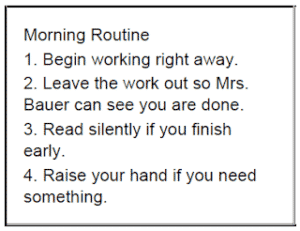 How do you begin and end the school day?